Many well known restaurants support the Parma Animal Shelter through their Dine to Donate Fundraisers. 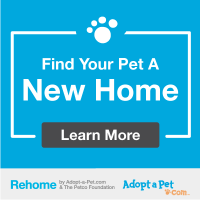 A percentage of your check and/or sales is donated to the shelter. The funds help to maintain the building and care for shelter animals. 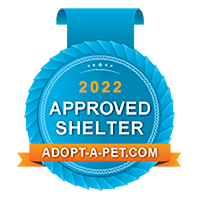 With your support, we can save the lives of shelter animals for years to come. Check back soon for upcoming Dine to Donate opportunities! 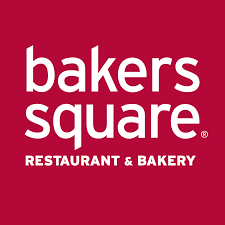 Join us at Baker’s Square in Parma Heights on Thursday, February 22nd from 7:00 AM to 10:00 PM and support the Parma Animal Shelter. 20% of all meal sales will be donated back to PAS! You must bring in this flyer for PAS to receive the donation.